The San Francisco Bay Area has long been prolific for producing some great talent in the music game. 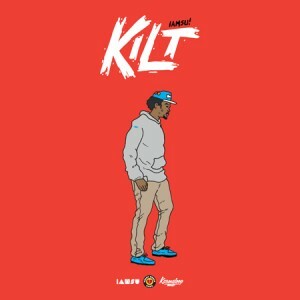 One such example is 22-year-old rapper-producer IamSu! A member of the HBK Gang he is currently sitting at #2 on the Billboard Rap Songs Chart for his collaboration with E-40′, Function. In conjunction with Karmaloop, he has released the deluxe edition of his latest mixtape, KILT. Su! is also dropping a new video from the tape, for the fan-favorite track Over.